CLARION CO., Pa. (EYT) – The mix of freezing rain and snow on Tuesday made for slick roadways, leading to a number of crashes throughout the area. 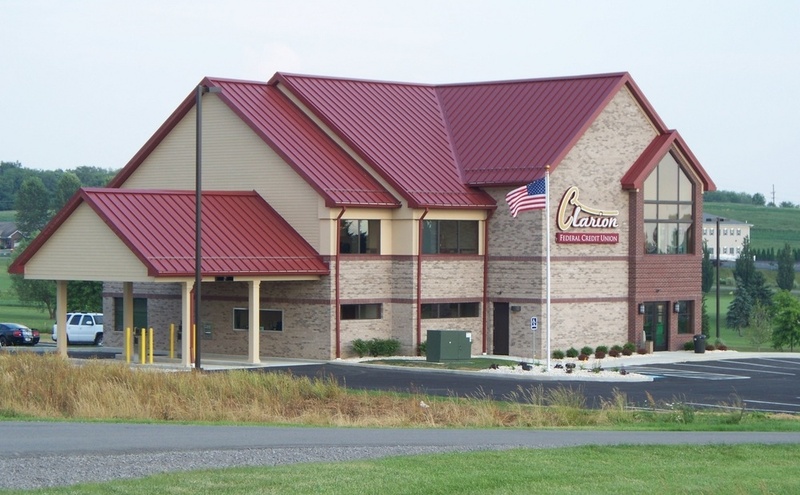 A representative of Clarion County 9-1-1 told exploreClarion.com there were several crashes reported in the county on Tuesday morning. 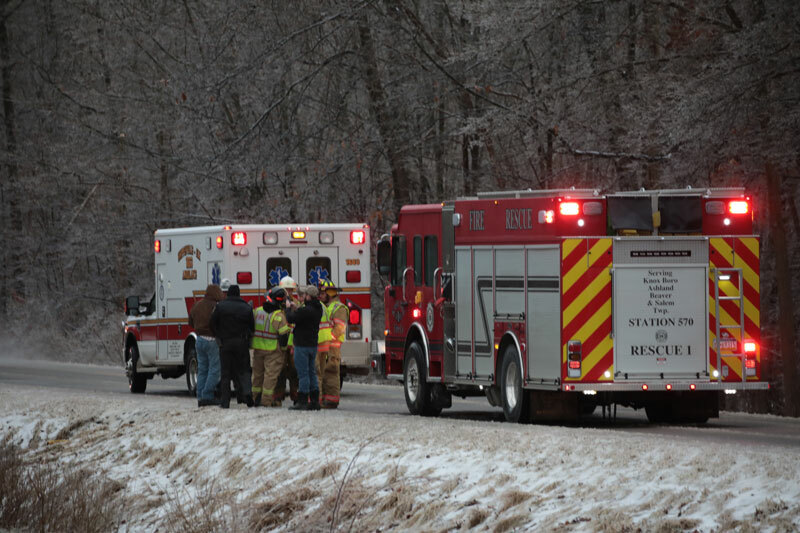 The first call came in at 8:01 a.m. for a motor vehicle accident on State Route 66 in Paint Township. Shippenville-Elk Township Volunteer Fire Department, Shippenville-Elk Volunteer Ambulance, and Clarion-based State Police were dispatched to the scene. The scene was cleared at 8:51 a.m. The next call came in at 8:30 a.m. for a motor vehicle accident on Interstate 80 eastbound near the 70-mile marker in Clarion Township. Corsica Volunteer Fire Company, Clarion Hospital Ambulance, and Clarion-based State Police were dispatched to the scene. 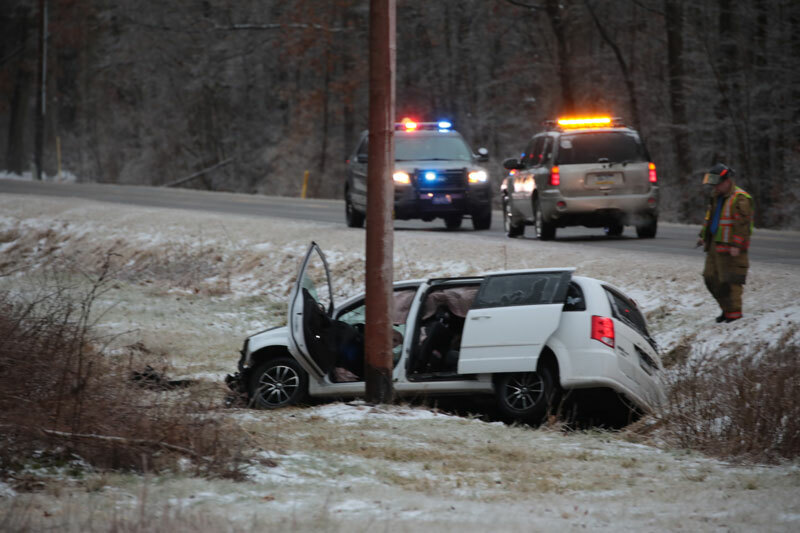 The scene was cleared at 8:51 a.m.
Another call was received at 8:34 a.m. for a crash on State Route 338 in Beaver Township. Knox Volunteer Fire Company, Shippenville-Elk Volunteer Ambulance, and Clarion-based State Police were dispatched to the scene. The scene was cleared at 9:45 a.m. The last call for the morning was received at 9:07 a.m. for a crash on State Route 68 in Monroe Township. Sligo Volunteer Fire Department, Rimersburg Hose Company, Clarion Hospital Ambulance, and Clarion-based State Police were dispatched to the scene. The scene was cleared at 10:02 a.m. It is unknown whether anyone was transported by ambulance from the accident scenes.